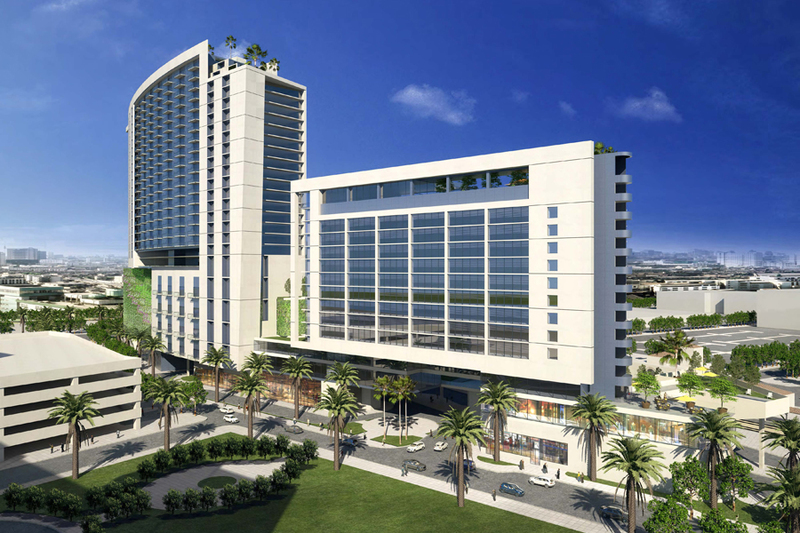 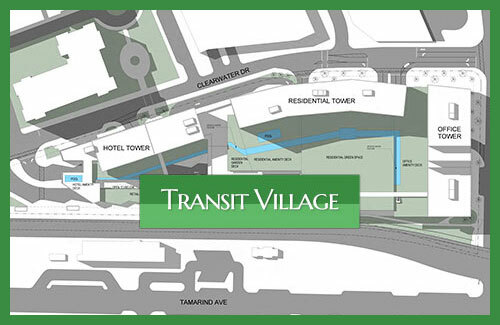 After over 20 years of effort and planning, in August 2012, Palm Beach County executed a contract with Transit Village, LLC permitting a mixed use transit oriented development (or “TOD transit”) in downtown West Palm Beach. 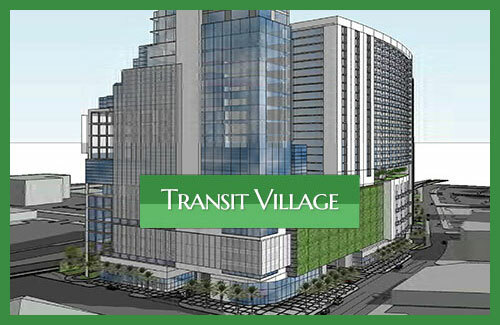 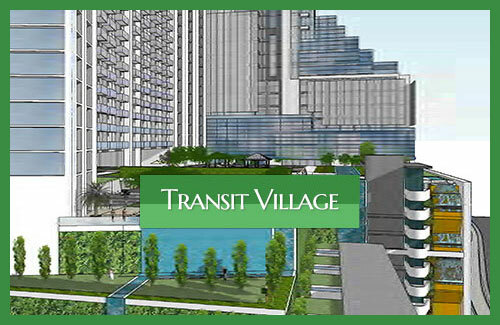 While significantly promoting mass transit use, Transit Village of WPB offers a blend of urban design of high-end West Palm Beach condos, and development economics that incorporate all modes of transportation, being just a traffic signal from I-95, less than 3 miles from Palm Beach International Airport and directly above and surrounding the recently completed West Palm Beach Intermodal Transit Center. 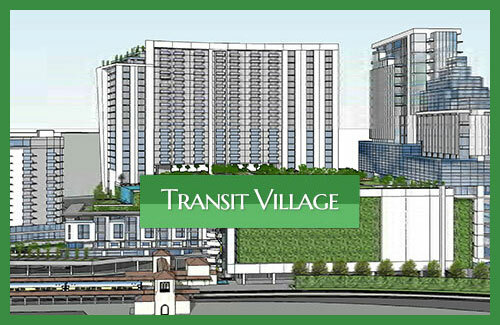 Transit-oriented development, or TOD, is the most encouraged type of community development occurring in America today. 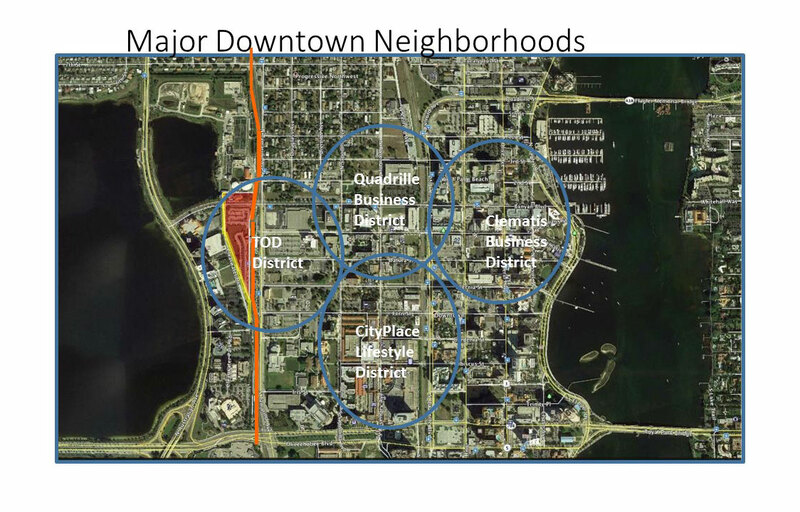 It generally includes a mixture of housing, office, retail and/or other amenities integrated into a transit system to create a system-wide neighborhood with access to quality public transportation.